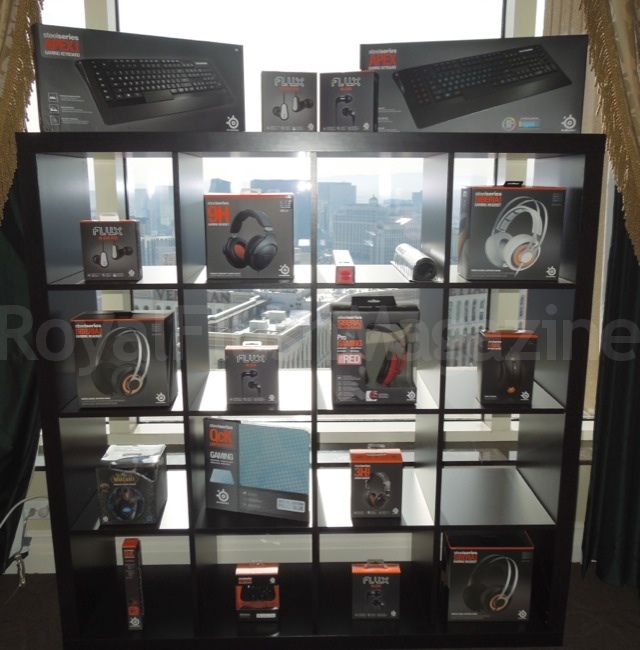 Steelseries is always in the front lines of the PC gaming peripheral battlefront. 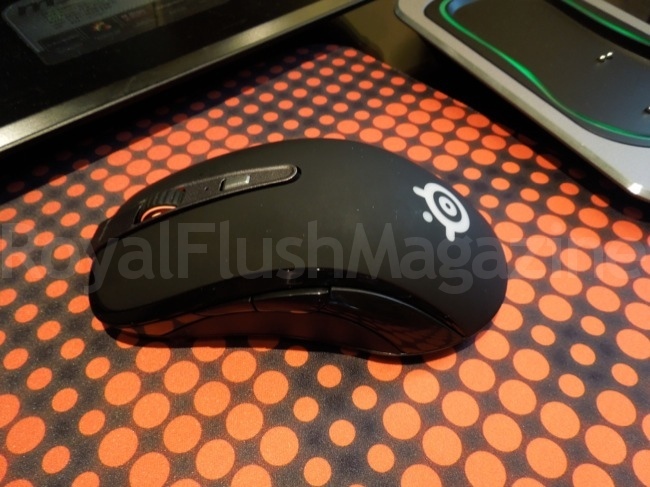 We liked what we saw in their Rival gaming mouse as reviewed by Infinite_Ammo here. 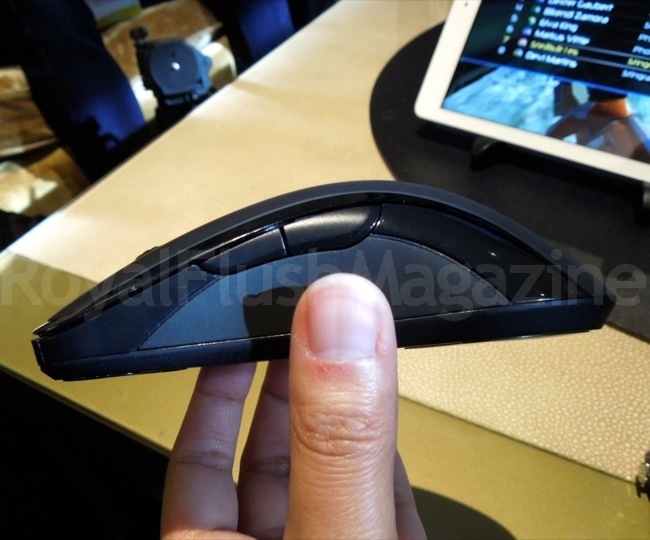 But what were their latest announcements at CES 2014? 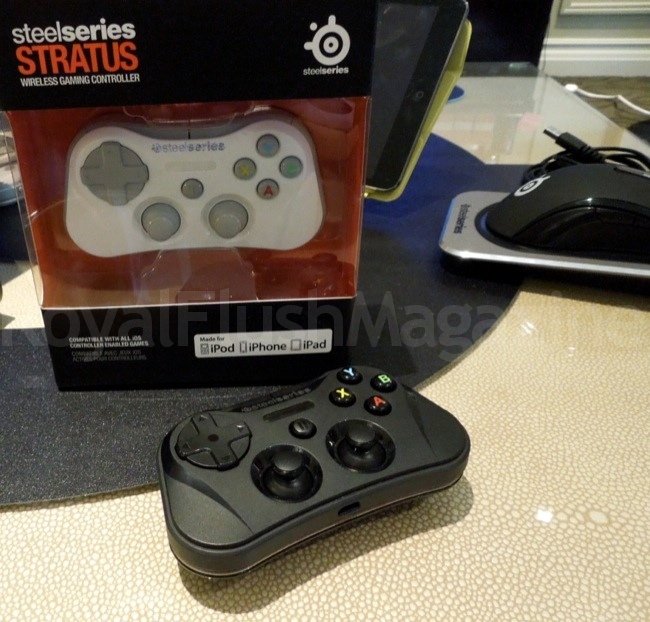 In Las Vegas, Steelseries introduced us to the SteelSeries Stratus Wireless Gaming Controller and the SteelSeries Sensei Wireless Gaming Mouse. The Stratus is designed for iDevices running iOS 7 and your HD TV via AppleTV® using AirPlay® Mirroring from your iOS device. 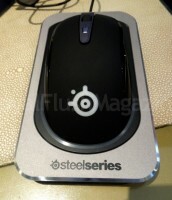 The Sensei mouse has always been a big seller for SteelSeries, but now its presented in wireless! Let’s dive deeper into what SteelSeries had to show us. Thanks to the included controller support in iOS 7, the doors for iDevice game developers open even wider. And with those possibilities, enter the Stratus. 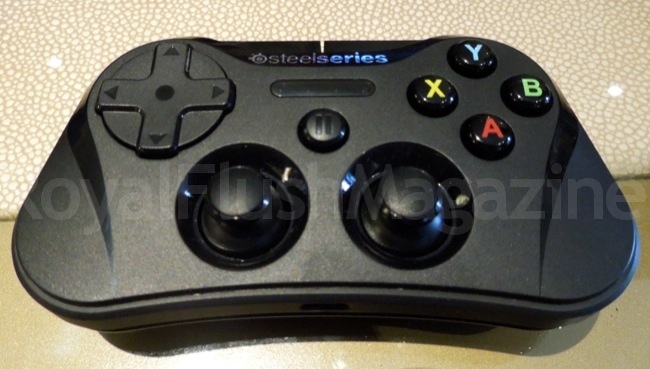 This controller stays true to the mobile gaming controller layout of today with dual analog sticks, a d-pad, 4 front-facing buttons and 4 shoulder buttons. The big bonus here is that those last-mentioned 8 buttons are pressure sensitive, further adding to gaming possibilities. The controller also houses a Bluetooth pairing button and an on-off switch for managing power. That power consists of a 10 hour charge which takes approximately 2 hours of charging time to achieve. The controller comes ready for iDevice multiplayer gameplay with its 4 LED indicator lights on the face – for indicating the number of controllers or players connected during gameplay. It also comes with a nifty face-plate that protects the controller’s highly portable frame during downtime or doubles as an additional grip that snaps onto the back to add ease of use. The SteelSeries Stratus controller is available now for pre-order at a reasonable $79.99. Check it out for yourself here! The Sensei has been a head-liner product for SteelSeries for some time now. 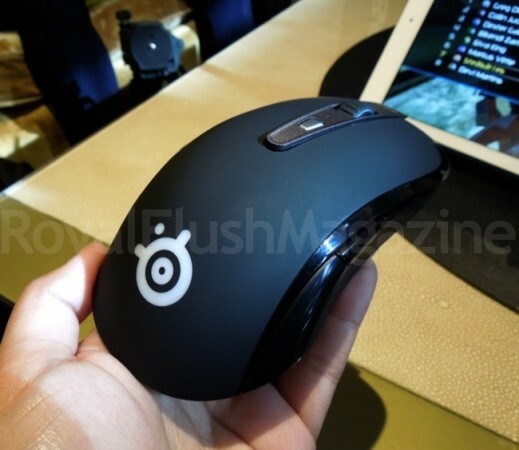 But now the award-winning gaming mouse has gone wireless, complete with its laser sensor capable of up to 8200 CPI (or a DCPI of up to 16,400) and 8 programmable buttons configurable through the SteelSeries Engine software. Those buttons stay at premium level as they are backed by SteelSeries quality switches designed to withstand 30 million clicks. The Sensei sports an ambidextrous build, with rubberized grips (always a favorite) and customizable lighting on the scroll wheel, logo, charging base and pinhole. The wireless connectivity keeps you from complaining about delays with an insane 1-millisecond response time. And you’re capable of maintaining that crisp response time for up to 16 hours of gameplay from a full charge. The charge base does more that what the name implies as it also acts at the transmitter and an indicator of battery levels. Low on power but still want to play? You can always charge and play by connecting the mouse directly via USB, establishing that vintage wired gaming mouse experience if needed. Can’t wait to try this much-anticipated SteelSeries release? Don’t worry. It’s scheduled to be released next month (March) for $159.99. Click here to salivate endlessly over it.